Rock out with the band! 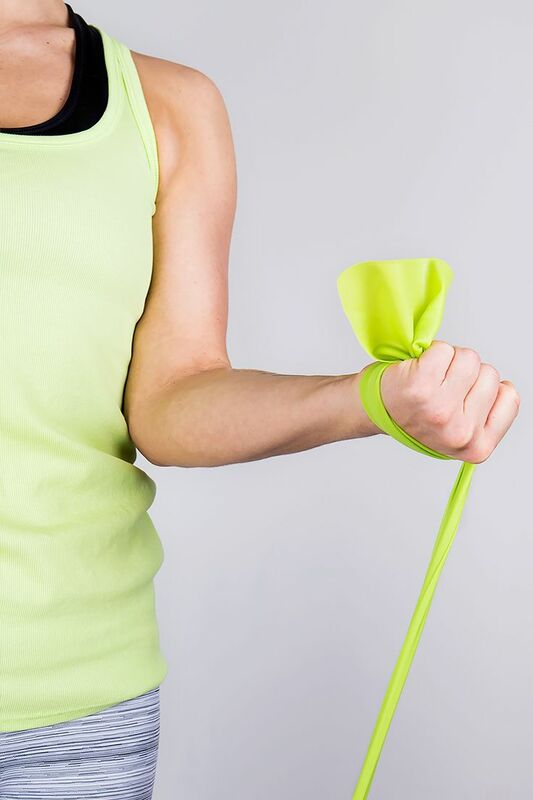 Resistance bands are a great addition to any strength training routine or rehabilitation program and come in a variety of sizes, lengths, and strengths . This portable exercise equipment is also easily stored, making it perfect for home use, hotel workouts, or when you’re tight on space at the gym. Just like free weights, exercise bands come in a range of resistance levels, from highly stretchable to heavy-duty strength.